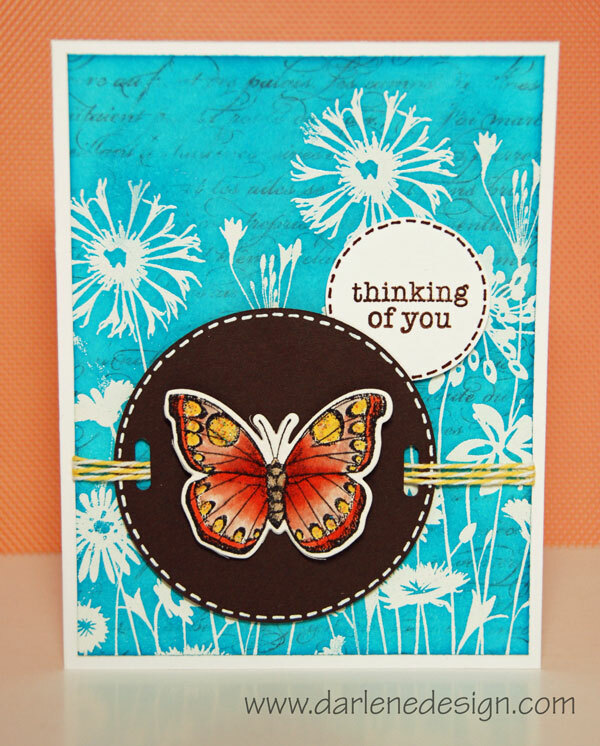 Darlene Designs has a tutorial video on how to make this lovely butterfly card. She uses several different techniques including a background stamping resist and how to get a watercolor look coloring with markers. Click here to watch the video.